Your first investment should not be in buying bitcoins but in time spent understanding how to buy, store and own bitcoins securely” (Saifedean Ammous, The Bitcoin Standard). Bitcoin bull markets have a very unfortunate side-effect, people develop FOMO (fear of missing out), buy large positions and then check the price on a daily basis. Investing with emotion is what leads to poor decision making. Bitcoin is a long term investment (in our opinion) that is still being tarnished as a get rich quick scheme. 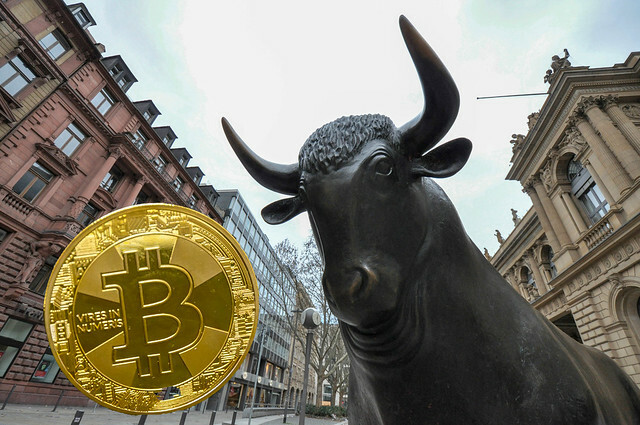 Whether or not this is the beginning of the long-anticipated bull market revival, bitcoin’s volatility could once again lead to people making impulsive decisions, such as maxing out their credit cards, because they’re expecting large returns in a short time-frame. Our philosophy with bitcoins has always been ‘only invest what you’re willing to lose.’ The main problem we had in the 2017 parabolic bull market is that people bought bitcoins without understanding what it truly is and, more importantly, not learning how to keep them safe. It is estimated that over 5 million bitcoins have already been lost due mostly to human error. People leaving their privates keys on exchanges, or not even being aware of what private keys are, is still a threat to bitcoin and cryptocurrency investors and speculators. Before investing in Bitcoin one should first learn what it is and how to keep private keys in cold storage, as this is the only way to give one full autonomy of their bitcoin investment. Our mission at CoinCompass is to help you buy and keep your bitcoins safe.